Chances are, the last thing you think about is your air conditioning or heating system. You just expect to be comfortable. 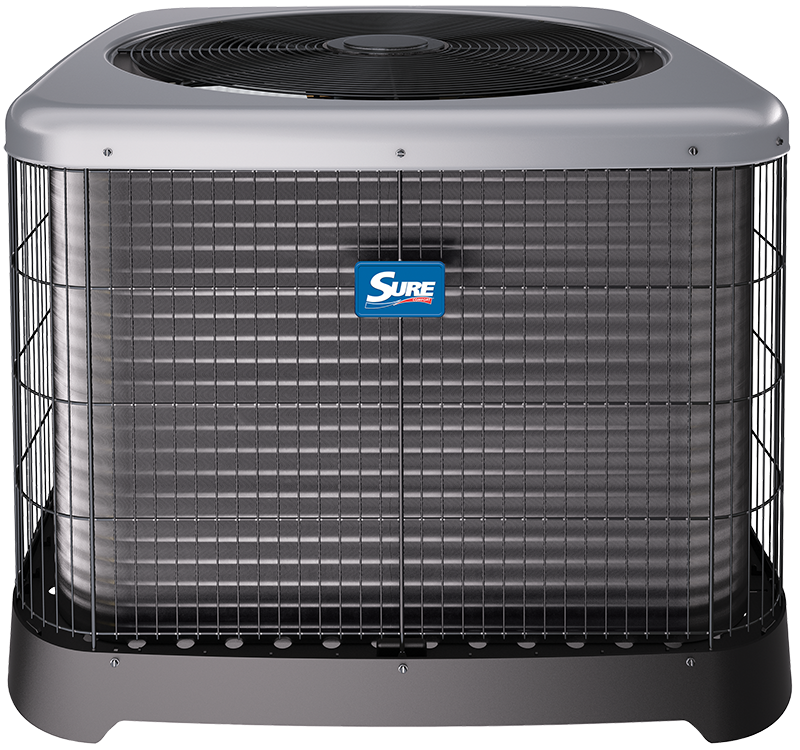 Sure Comfort offers dependable HVAC solutions with advanced features, Impressive performance and great warranties that all come standard. So you can keep your family comfortable every day.